Artadia transforms the lives of artists across the country every year. Since 1999 we have identified over 325 of the most visionary artists of our times, supported them with unrestricted grants, and created professional opportunities for them. For example, in both 2017 and 2019 five Awardees were selected for the Whitney Biennial. In Atlanta, Boston, Chicago, Houston, Los Angeles, New York and San Francisco, Artadia’s programs have deeply impacted artists and their local communities, promoting equity in the art world by placing attention and critical discourse in America’s vibrant artistic communities. Support Artadia’s career-validating and barrier-breaking programs with a tax-deductible contribution today. Your gift enables Artadia to create opportunities for artists to thrive and ensures that groundbreaking voices in contemporary art continue to be heard nationwide. Donors to Artadia support artists directly where they live and work, fostering creativity and culture across the United States. Your gift enables Artadia to create opportunities for artists to thrive and ensures that groundbreaking voices in contemporary art continue to be heard nationwide. 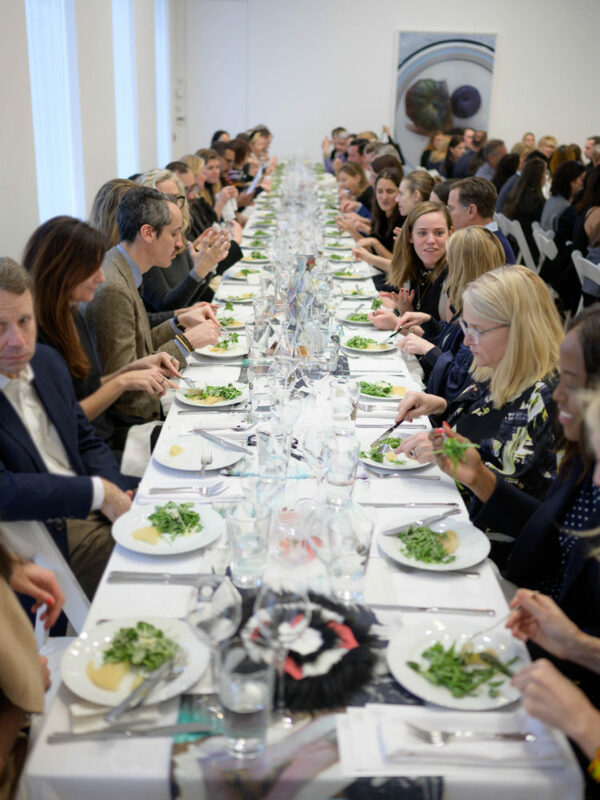 Corporate donors to Artadia support artists on a local and national level, and engage with Artadia’s network of artists, collectors, and arts professionals through Artadia’s unique roster of special events. LeRoy Neiman and Janet Byrne Neiman Foundation, Inc.
Richard Salomon Family Foundation, Inc.